These findings build on the initial report released in late 2018 about children’s attitude toward physical activity. 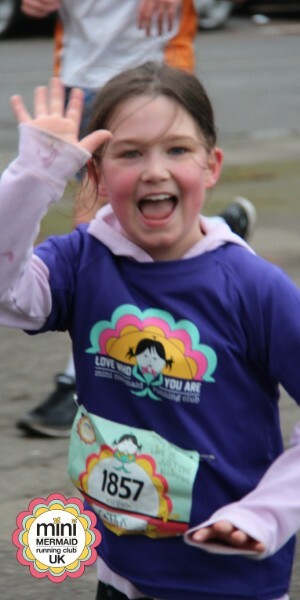 More girls are dropping physical activity at greater rates than boys, and at younger ages. Among 7-11 years old, girls cite a lack of confidence as a key factor. According to Youth Sport Trust, lack of physical activity among girls leads to poor mental health and low aspirations. We know, and this growing body of research validates, the benefits of physical activity on mental, physical and emotional health. This makes us all the more grateful for the entire Mini Mermaid community and the programmes you all help us deliver. School by school, community by community, together we’re delivering a proven grassroots antidote to the epidemic of declining physical activity among girls, and the correlating impact on their emotional and mental well-being. The result? For everything you all do, high fins! LET THE 5KM CHALLENGES BEGIN! Hopefully, many of you follow us on social and have seen the 5km challenges taking place in Leeds, London, Sheffield and The Wirral. So far, we’ve had five challenges completed, with another five happening this Saturday. These challenges are such an important part of our programme. They create an experience for our Mini Mermaids to take everything they’ve learned and apply it to real life. They have moments where Siren's voice tells them that they'll never finish; then they dig deep to listen for Mini Mermaid telling them to go at their happy pace and believe in themselves. Their pride and sense of achievement continues long after they cross the finish line, a reminder of just what they CAN do. The challenges are also a great opportunity for grown-ups to get involved. For our challenges, we enlist a squad of 'Mama Mermaids.' Each Mama Mermaid gets paired with a Mini Mermaid; together, they safely run, skip, walk and sing their way around the course. Bonds are created and dreams shared. VIRGIN MONEY LONDON MARATHON AND MINI MERMAIDS! The 28th of April marks the 38th running of the Virgin Money London Marathon. More than 40,000 people are expected to line-up in Greenwich that morning. 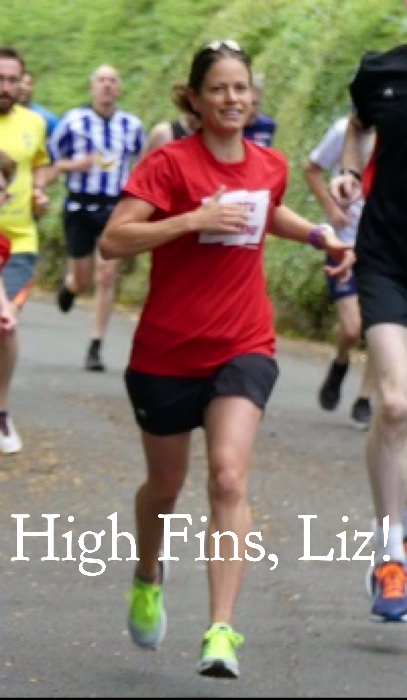 Amongst all those participants will be the fintastic Liz Adams, one of our volunteer coaches from Leeds. 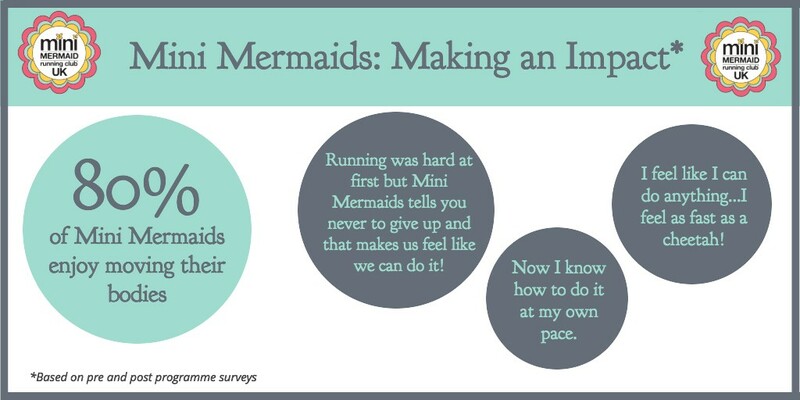 Not only will Liz take on the 26.2 mile course, but she’s also raising money for Mini Mermaids. YEAH! 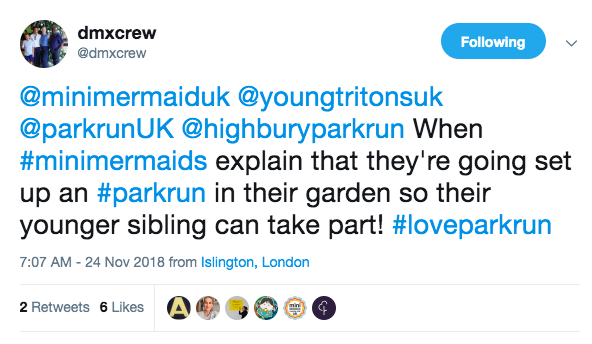 Look out for a blog post from Liz next week with a bit more about her marathon prep, but anyone looking to support Liz and us can donate here →Liz Running for Mini Mermaids! 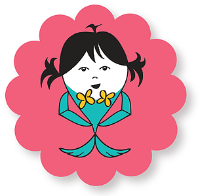 REMINDER: CO-OP FUNDRAISING FOR MINI MERMAIDS! We’re part of the LEEDS Co-Op Local Community Funding until November 2019. Shop at Co-Op and help us bring more programmes to the UK. Yes! So how does it work? Every time Co-op members buy Co-op own-brand products, 1% of their purchase goes to local causes like ours. Co-op members in Leeds can simply log on to the Co-op membership site, search for organisations within 15 miles and choose Mini Mermaids! We would LOVE for you to get involved and help us! We like sharing updates from our programmes. We love hearing from all of you. Click on the jazzy buttons below to see all the places you can follow us, including on our Linkedin profile. You receive this awesome newsletter as you opted in to having it arrive on a monthly basis and we ADORE keeping you all up to date with all of our news and bits and pieces, but we don't want to be a nuisance to you. PLEASE, if you DON'T want us to contact you, can you email info@minimermaiduk.com with OPT OUT in the subject line. 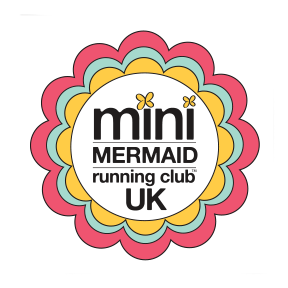 Copyright © 2016 Mini Mermaid Running Club. All rights reserved.